As you age, this thought would have often crossed your mind- what if I could stop the ageing process? If it has, this article is for you! As and when we grow older, we start to worry about the fine lines and wrinkles; grey hair start to tease us and we then contemplate if getting a plastic surgery would be a good idea. Sadly, no matter how much we wish and hope and pray for such a miracle, it isn’t going to work; so the only alternative is to fight ageing in the old-fashion way. Here’s how you can fight the ageing process, just read the 10 most effective ways to stay younger for longer. 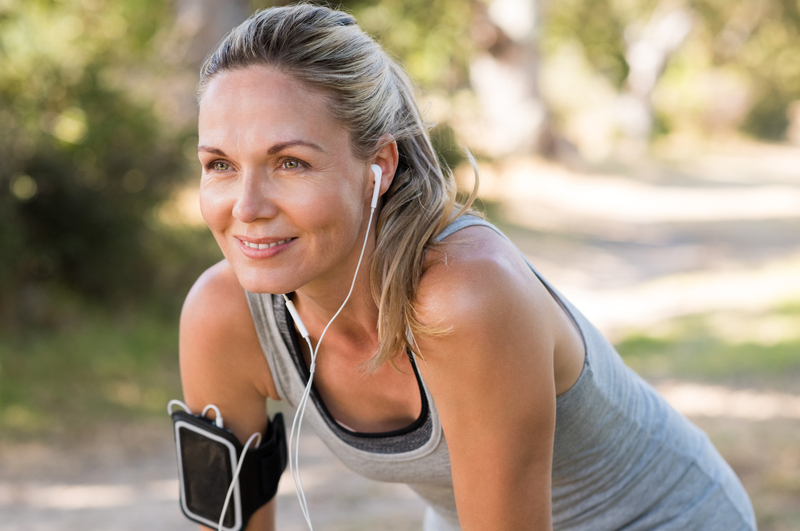 Being physically fit will help you not only look younger, but feel younger as well. It isn’t necessary for you to hit the gym 5 times a week; you can do simple things like taking a walk, joining a dance class or walking your dog to keep fit. In fact, there have been studies that have shown that if a person goes for regular walks, he/she can fend off cognitive impairments later on in their life. Maintaining a healthy lifestyle and body weight will go a long way. Obesity not only causes one to age early, it can also result in numerous health issues which will then, in the long run, reduce the quality of life. their skin as they grow older and these come from spending hours in the sun (especially when you are not wearing a good sunscreen). To avoid getting brown marks and freckles, you must avoid going out in the sun without protecting your skin- be that by applying sunscreen or by wearing protective clothing. Go ahead and wear stylish wide-brimmed hats, put on your favorite long-sleeved shirt and if you must show some skin, generously use a sunscreen or a sun block. Also, remember it works wonders to exfoliate skin often and moisturizing your skin twice daily will keep it feeling soft and supple. Fish is the healthiest food to eat as it has more than one benefit. Talking of benefits for your health, omega-3 fatty acid happens to be the best benefit and this comes from eating cold-water fish. The Omega-3 is very good for the heart and also has anti-inflammatory properties. Not just that, it’s great for the skin, your hair, nails, etc. We recommend that the next time you are out for grocery shopping, buy salmon, sardines, mackerel or trout. 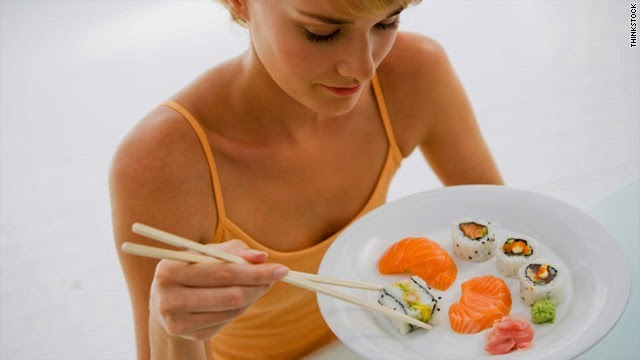 For all those who are allergic to fish or don’t like it, opt for a supplement. Sounds old-fashioned right? I agree it does, but trust me, it works like magic! 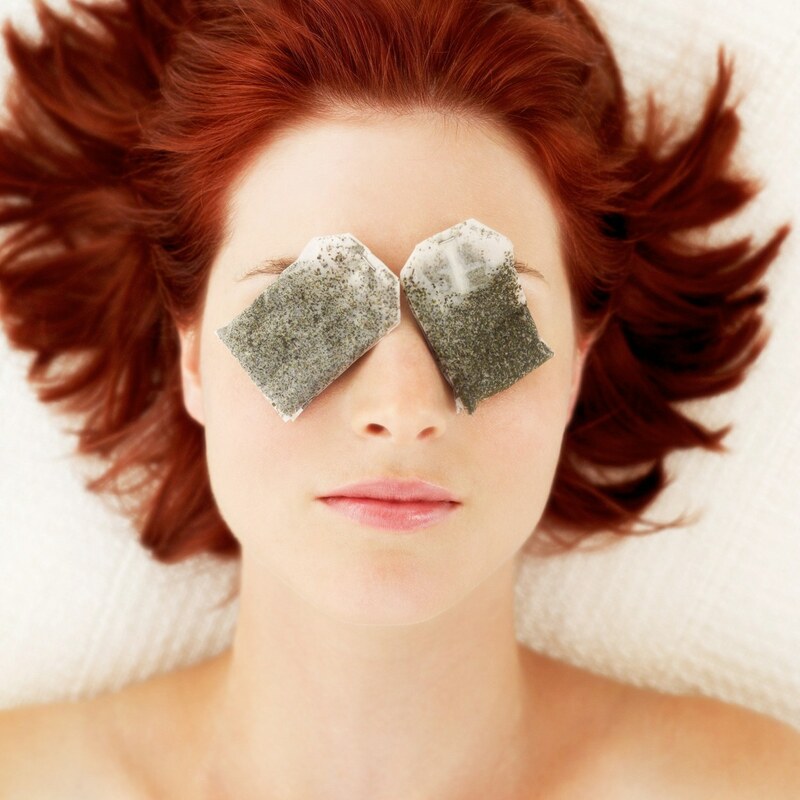 Putting damp, warm teabags on the eyes for fifteen minutes can do wonders as the antioxidants reduce puffiness and lighten dark circles that form around the eyes. Troubled by Crow’s Feet? Shoo them away. Like I said, moisturising the skin is very important. It is actually the key to keeping wrinkles at bay. Skin around the eyes is very delicate and you must keep it hydrated. Whenever you wash your face, pat your face dry without rubbing the towel harshly on your skin. If you rub your skin too hard, you will stretch the skin and damage it. If you have trouble reading, please wear reading glasses because this helps you avoid getting the pesky squint lines around the eyes and on your forehead. 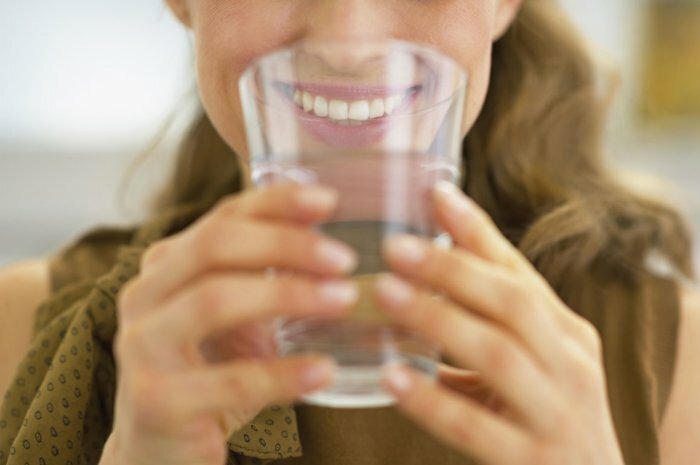 The key thing (and also something we all know) to have beautiful, youthful skin is to stay hydrated. Your body requires ample amount of water, so make sure you drink around 8 to 10 full glasses of water in a day. Water isn’t just a way to rinse out all the toxins from your system but an ample amount of water within your body will normally make you feel much healthier and also fitter. Also, learn to say NO to alcohol. Too much alcohol causes serious problems in health, we all know that right? However, not too many of us are aware that alcohol has negative effects on our skin and thereby make the ageing process a lot faster. Alcohol has dehydrating and inflammatory action that is bad for skin as it accelerates process of ageing. Excess of alcohol will block absorption of the key nutrients that the body needs for antioxidant protection. Drink in moderation and opt for wine. Cigarettes are not just injurious to your health, they also age you dramatically. 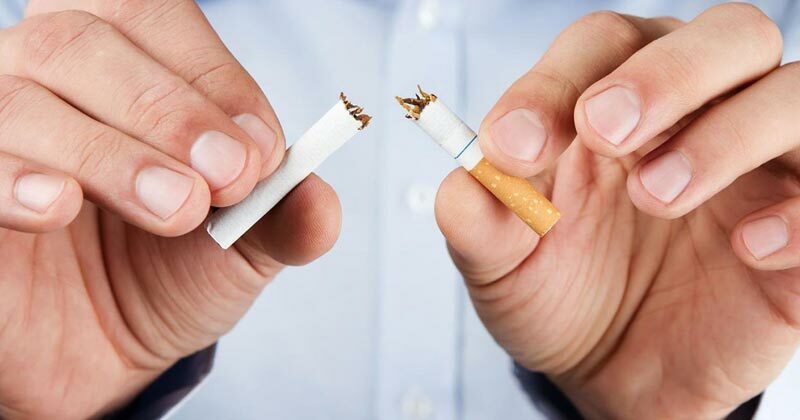 In fact, smoking is undoubtedly amongst the worst enemies of your skin. Smoking will stain teeth, darken your lips and wreak havoc inside out on your body. As we age, our muscles degenerate, and so we must work towards maintaining them if we wish to look younger. For all those who wish to have firm, well toned upper arms, lift weights. 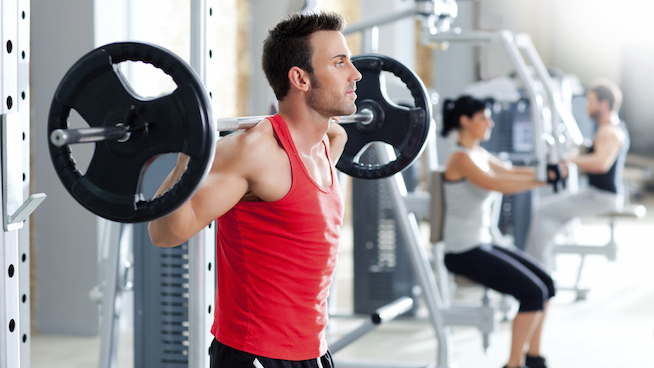 What will really help is strength training 3-4 times in a week. Other than that, eat food that is high in proteins, like meat, eggs, poultry, beans and rice. 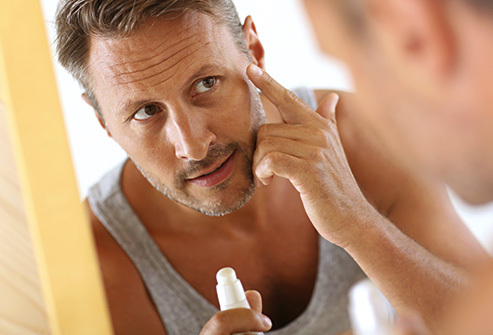 Not only are vitamins vital for health, they also are excellent when it comes to fighting the ageing process. Vitamin E has amazing effects on skin; therefore you will notice that majority lotions, sunscreens and creams will have Vitamin E as an ingredient. You can either eat a capsule or if you are not ‘pill-friendly-, then you could simply snip open a Vitamin E capsule and squeeze the oil out. Rub the sticky oil on the skin and see the results! Another Vitamin that is great for skin is Vitamin C and it does wonders for your immune system, as well as clears skin that has been damaged from pollution, radiation and cigarette smoking. If you wish to get rid of the horrendous dark circles under your eyes, go for Vitamin K and buy Niacin as that will help your skin to retain moisture. Vitamin A is an anti-oxidant, again very good for skin. will come to an end! Every year that passes by should teach you that you have lessons that have been learned and there are new chapters in life that will unfold and be exciting. Treat your age as nothing more than a number….it isn’t about the number of years you live, but the moments you live in those years. So learn to enjoy! Be wise today and choose a healthy life style by watching what you eat and drink and also making sure that you exercise every day. Always remember, the way you feel inside gets reflected in how you look on the outside. So feel younger to look younger!